Brand New 100% functional lithium ION battery. Easy to carry, install and remove. Extended battery life for Surfing the internet, playing videos, games, operating Bluetooth and playing music etc. 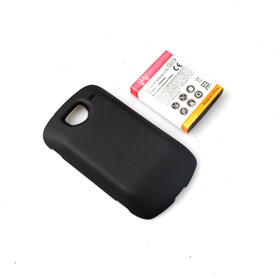 Notice:Our battery is sent out with little or no power, so please charge it for about 4 - 6 hours before using.